EcoPel is a not-for-profit organization, registered as a 501c3 with the Internal Revenue Service and the State of New York. 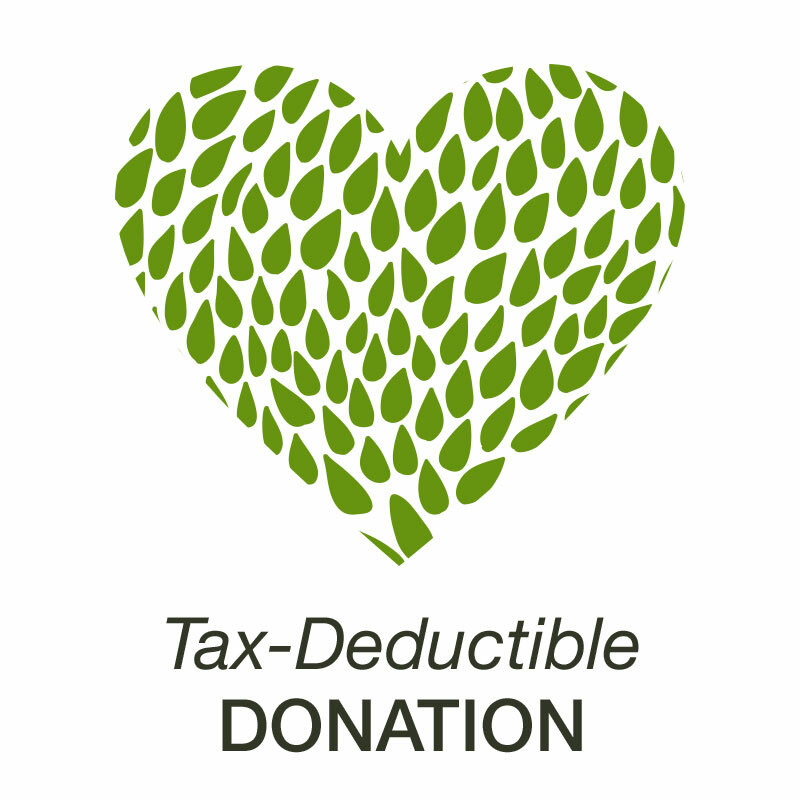 Your donation—whether large or small—makes a difference right here in our community. Your pledge will help us support our town in developing and maintaining environmentally friendly practices. Thank you for your dedication to help green Pelham.